Do I have a treat for you! 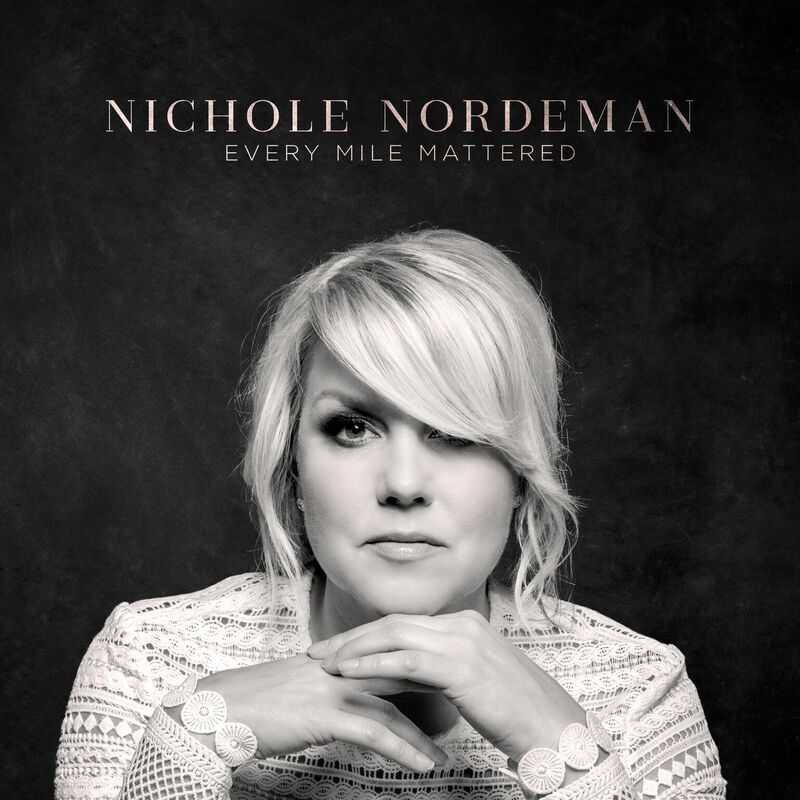 The Newest CD from Nichole Nordeman, Every Mile Mattered. This is a great CD. 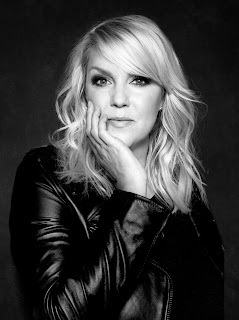 Her voice is so fluid and soft, and relaxing. The words and meaning behind the lyrics are great. I love love love LOVE Every Mile Mattered. I love the title song. It has such meaning to me. Every step you take, every choice you make, every good thing and every bad thing that happens in your life has brought you to the person you are today. The slightest change in circumstance or choice would have changed who you are today, and the journey is worth it. That is the overall message. Sometimes I sit here and I wonder to myself if I am just wasting time, if I am where I am supposed to be. If what I have gone through or what I have done is even worth it. But like this particular song says, yes...it all matters. It's all worth it in the end. I am here today, the person I am, because of the road and the "miles" I've traveled. 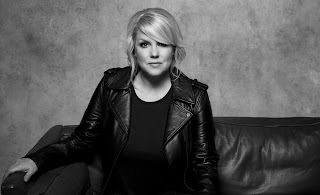 You really do need to check this out! She has a book “SLOW DOWN” coming out in August. You can pre-order now! If you have never heard the song, you must. You just must. I can't listen to it without crying, so I know the book is going to be AMAZING! The takes us through the early days of childhood and telling our children to slow down and not grow up too soon. It's......ok, I'm crying NOW thinking back to the lyrics! Be sure to check out her blog at http://www.nicholenordeman.com/! I honestly LOVE this CD. And I would like for you to have a chance to win it yourself! Just enter below for your chance to win!